Two New Colorways For The adidas Originals P.O.D. Home / adidas / Two New Colorways For The adidas Originals P.O.D. The adidas Originals P.O.D. 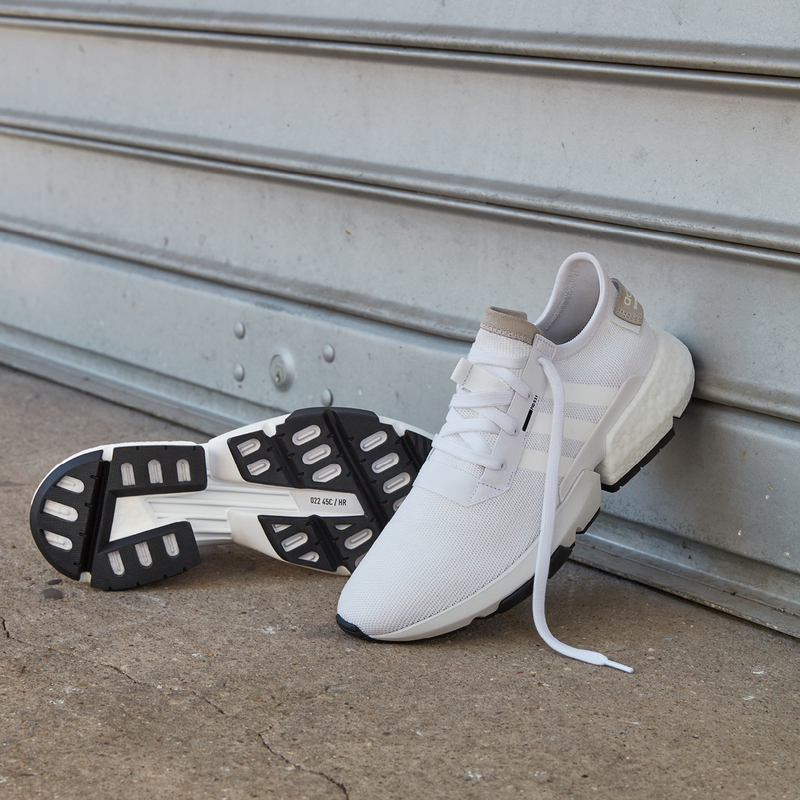 debuted back in July and with the combination of technology and design, they were kicks to update your rotation with the latest style and innovation from the Three Stripes Brand. Today, we’re seeing new colorways in Vapour Green and White that will set you a part from the rest and we can’t wait to see how you pair them with your wardrobe. 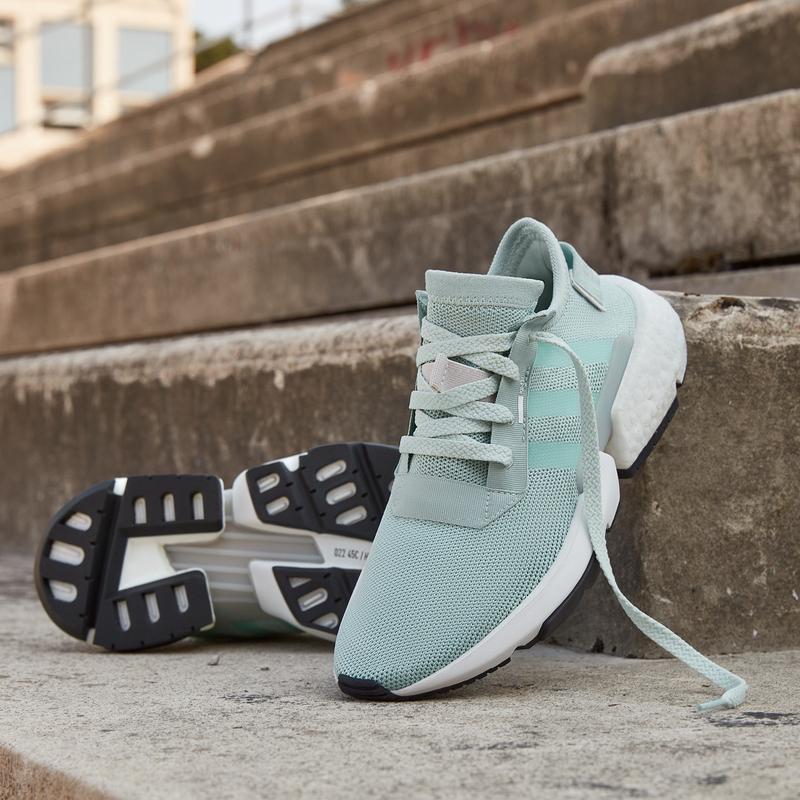 Ladies, get your pair of the adidas Originals P.O.D. in Vapour Green and White next week on 10/18 at finishline.com.